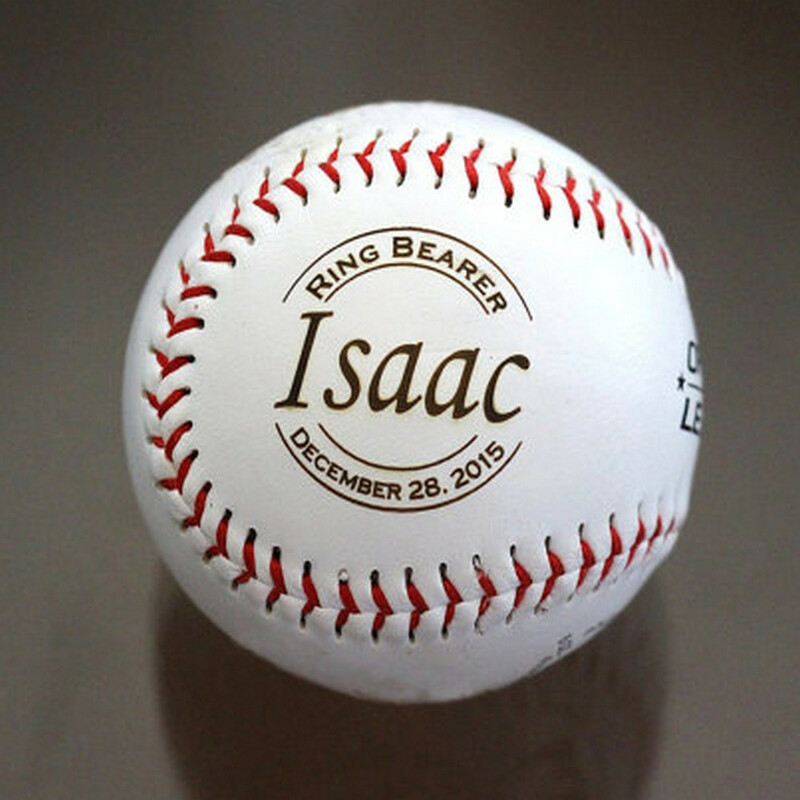 Obviously, there are no limits to the types of materials laser engravers and markers can work on. From industrial applications to domestic and hobby uses, laser engravers have found their way into several niches where they are conveniently used for different roles and in different ways. 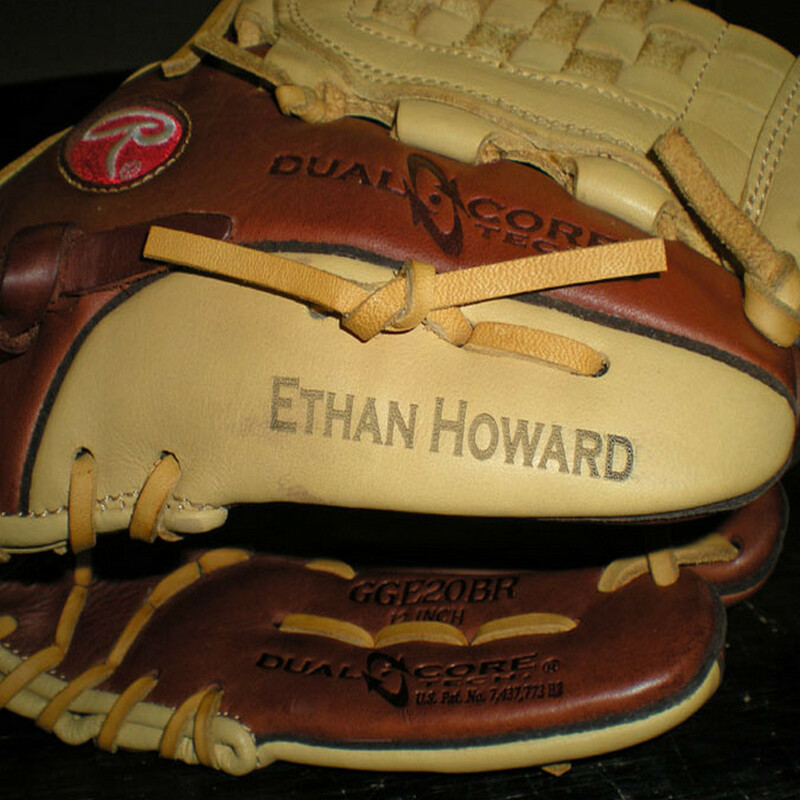 One of the wide range of material groups where Laser Engravers and Markers have found an extensive use is the Sporting Goods. 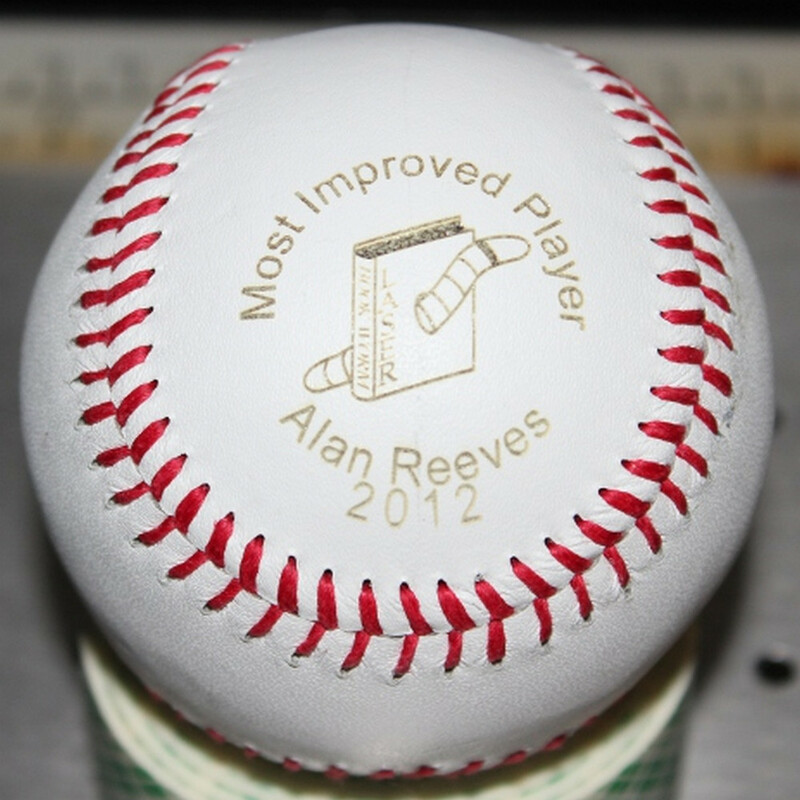 In today's world, laser marking is now extensively employed in the sporting goods industry. They are fast becoming replacements for inks, molds and mechanical methods for engraving and marking rubber, plastic, leather, metals and many other materials. Why is CAMFive LASER Systems the best for your sporting goods? Naturally, sporting goods can endure abuse and wear; an ability that is not present in other consumer products. With such heavy use, most marking methods do not work on sporting goods, as they wear away in no time. 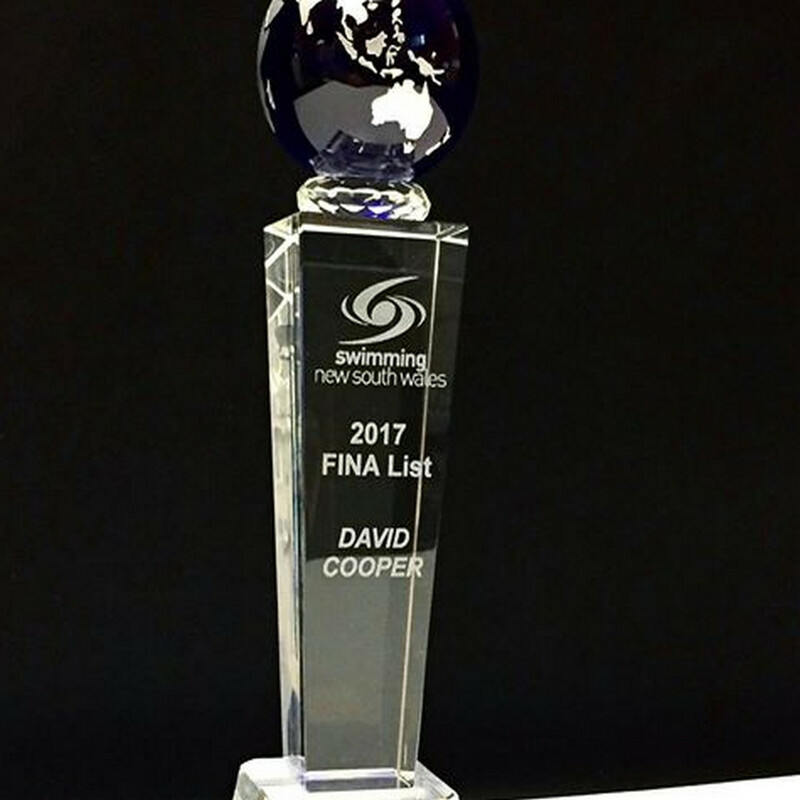 Hence, the need for CAMFive LASER engravers and markers to deliver permanent engraving and marking solutions for sporting goods. 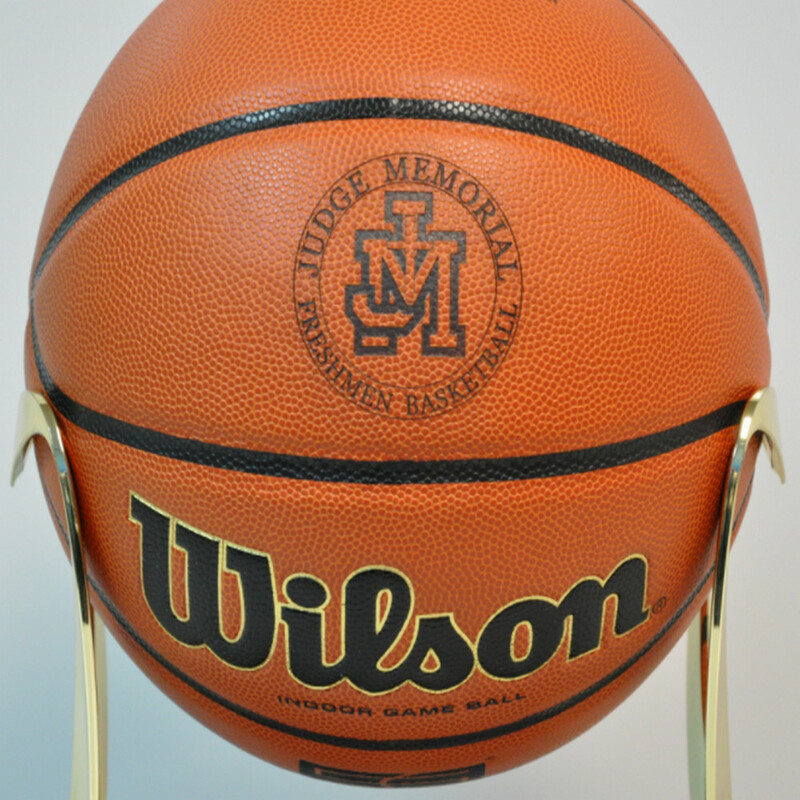 Consider marking sporting equipment such as golf clubs or baseball bats and grove, basketballs, footballs or even tennis racquets, and you would definitely want a powerful and precise engraving or marking system. And that is what CAMFive LASER offers with our powerful Laser Engravers and Markers, with the capabilities of marking and engraving all your sporting goods. CAMFive LASER systems can mark a wide variety of materials and substrates across all types of industries, and that includes the sporting goods industry. Our laser systems have been used extensively in the sporting goods industry and have proven invaluable to several businesses in the industry. 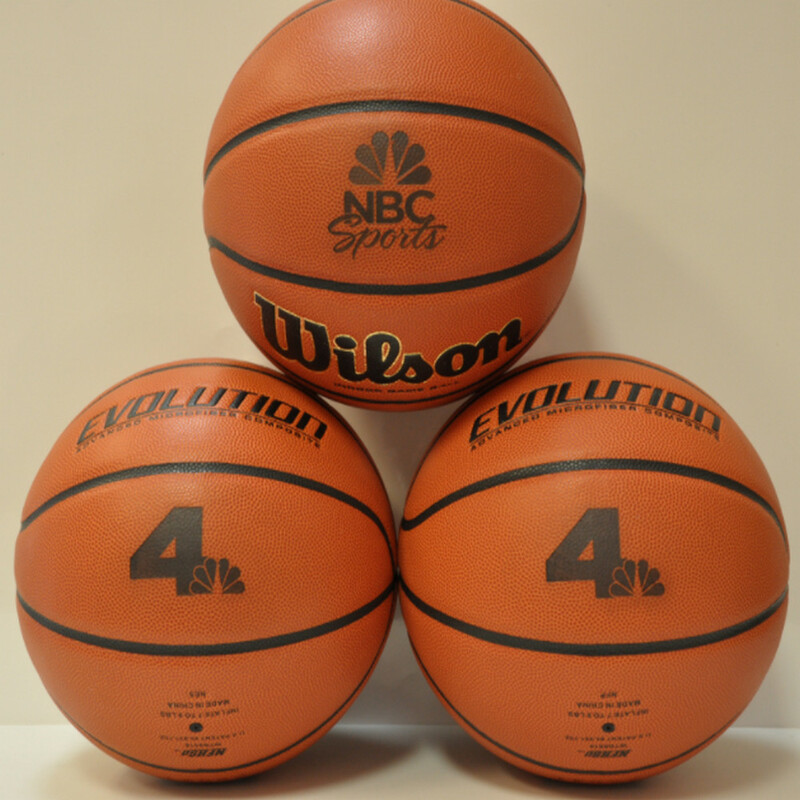 We understand that the sporting goods industry has many needs for precise laser marking capabilities. 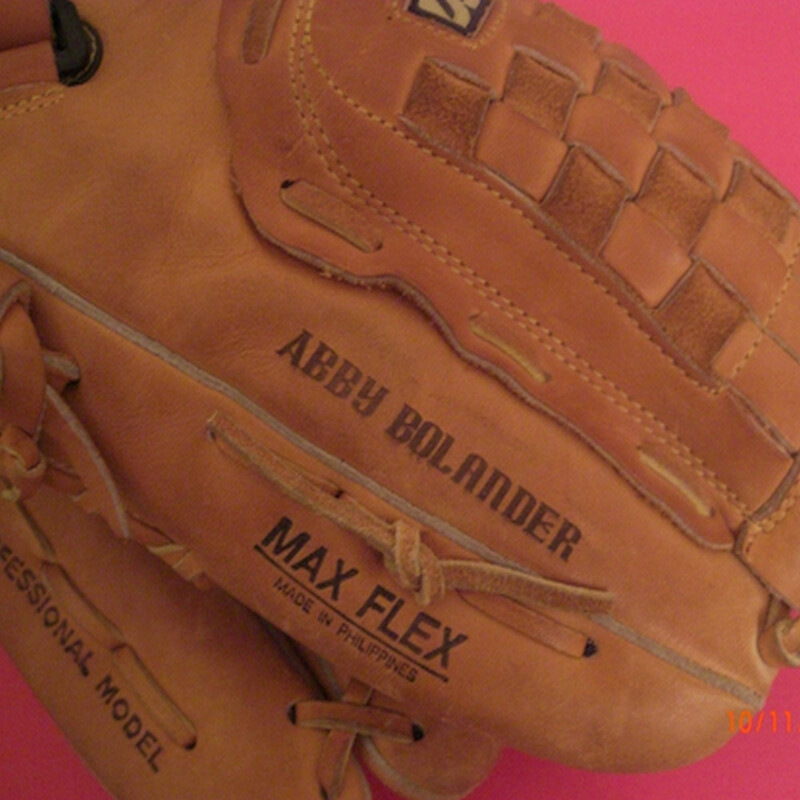 In addition to this, most sporting goods are made from different materials, from solid metals to lightweight titanium, composite or steel, and specialized woods, leathers, plastic, and others. 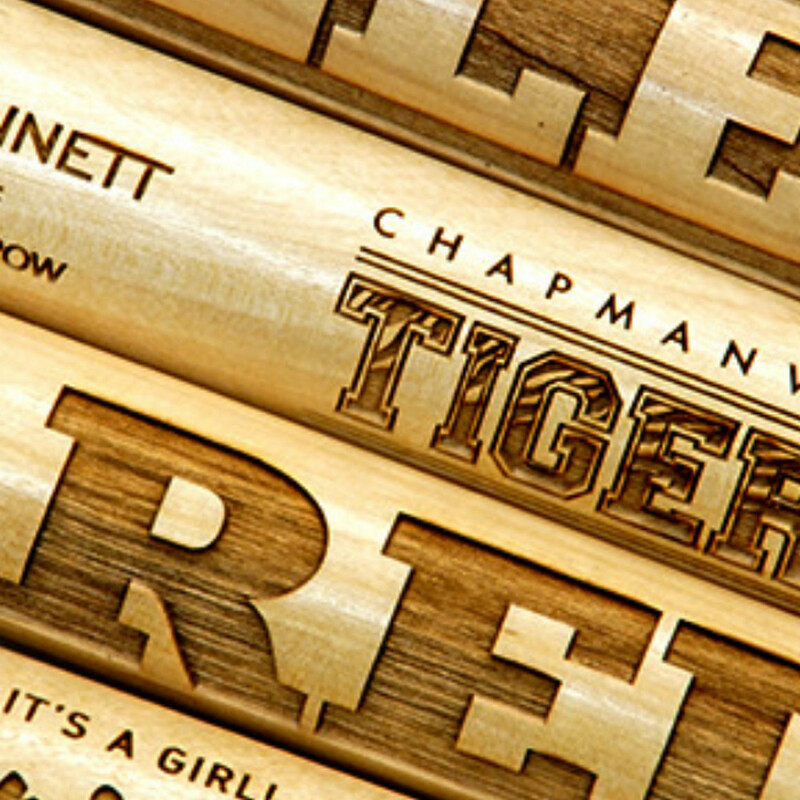 With this varying material types, CAMFive LASER engraving and marking systems have been expertly designed to deliver precise and lasting markings on most sporting goods, through different powerful and accurate processes. 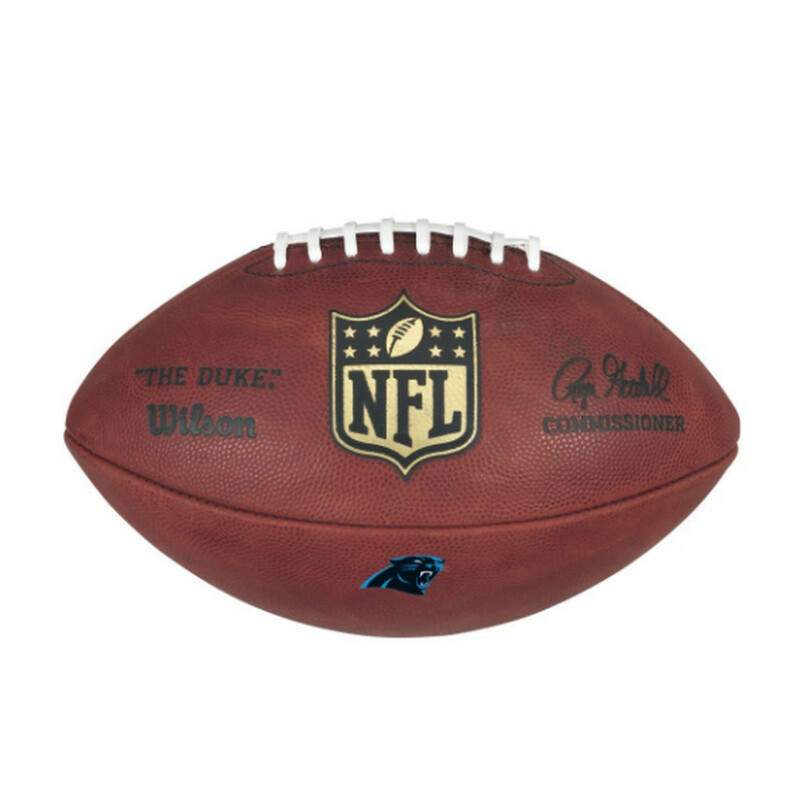 Perhaps you are interested in adding serial numbers, codes, designs, make and models and other identifying marks to your sporting goods, CAMFive LASER systems are the best means to add these insignias. 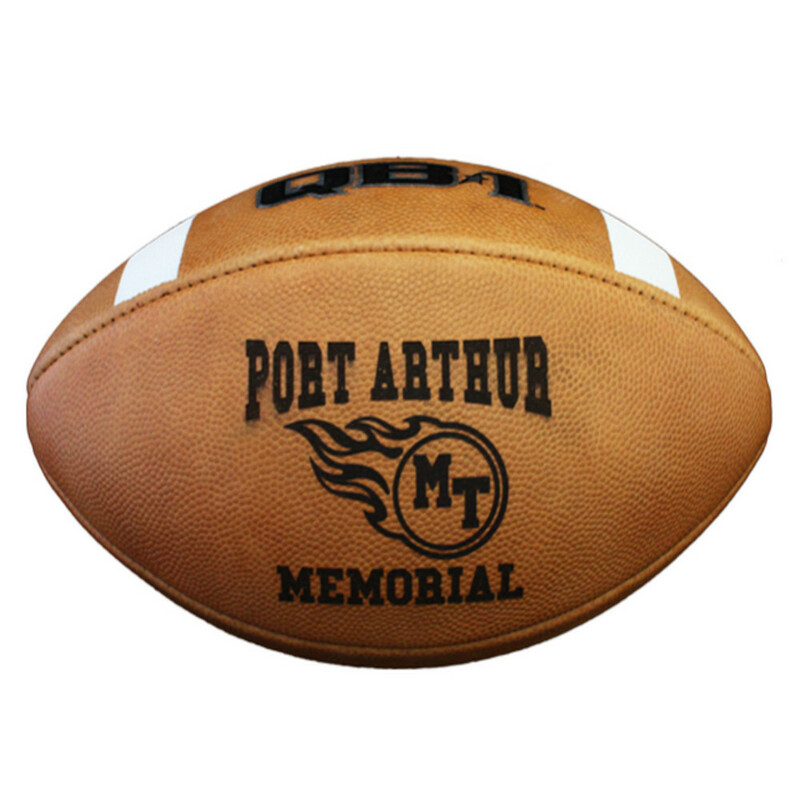 Our laser systems can help you engrave numbers on your bike frames; logos on your footballs and gloves, through accurate and precise laser engraving processes, achieving your desired results in no time. 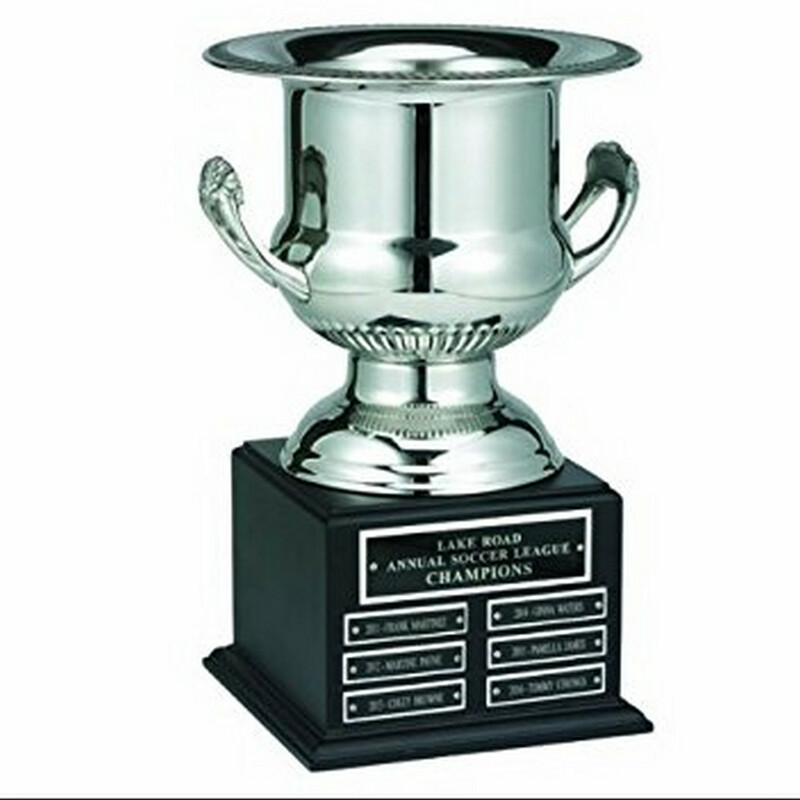 Using our laser systems, you can conveniently deliver such engraving and mark processes as Burning/general marking, Annealing/black surface marking, Ablating/material removal, and deep engraving among others. Each of these processes often serves specific marking needs, and you will be able to make use of the one that best suits the sporting goods you are working on. 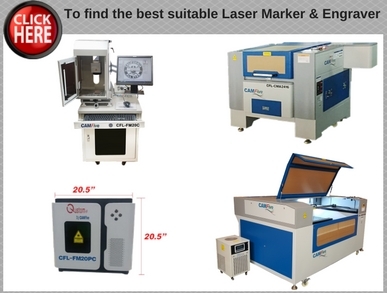 Whatever your product, we have in stock the perfect laser systems to offer you with fast, accurate and lasting markings that will meet your needs. With CAMFive LASER systems, you get to enjoy a robust, energy efficient system that will offer years of reliability, coupled with the ability to carry out even the most micro of markings with high quality and precision. 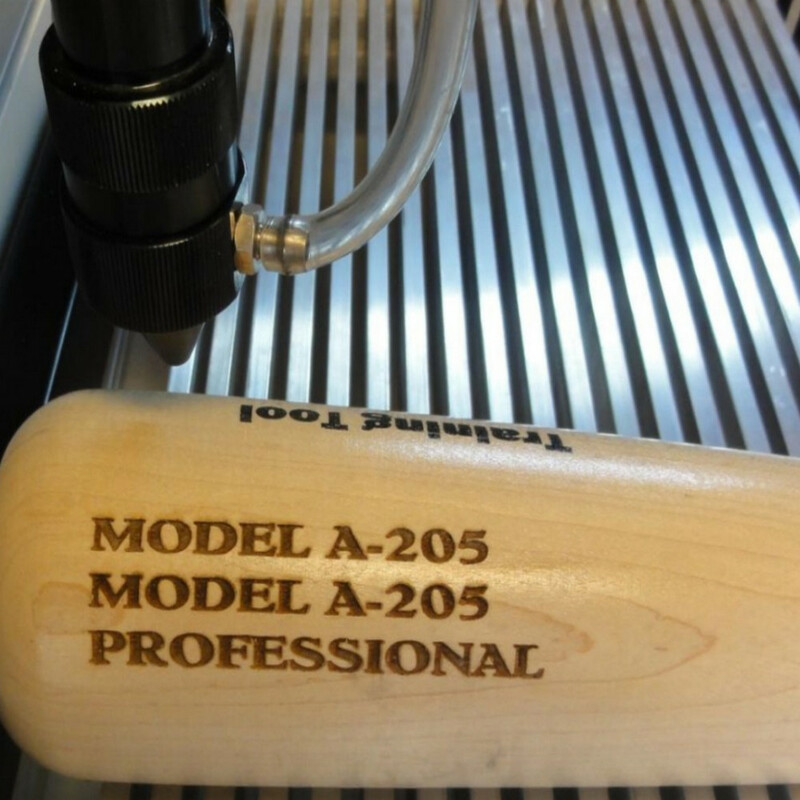 With our laser machines, you are sure to offer custom laser engraved sporting goods that will make you outshine the competition.